Get ready to celebrate Earth Day! 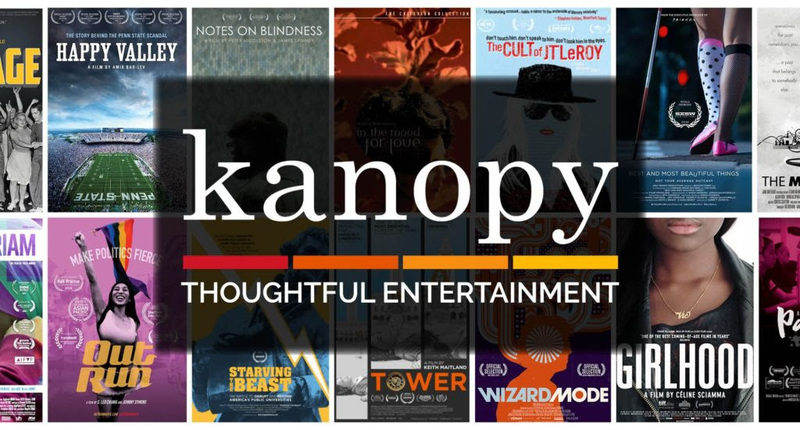 Stop by the library on Saturday, April 13 and Sunday, April 14 for a demonstration of Kanopy, an online video streaming service. Kanopy features thousands of independent, foreign language, classic and documentary films, including Earth Day and environmental documentaries! In addition to the demonstration, we will be giving away seed packets donated by Cox’s Plant Farm in honor of Earth Day. Once you’ve signed up for Kanopy using your library card, you can stream over 26,000 carefully selected films from hundreds of popular producers such as The Criterion Collection, The Great Courses, and PBS. Kanopy’s films cover all topics including foreign languages, LGBT cinema, environmental sciences, history, astronomy, and much more. You can borrow 10 titles each month, create custom playlists, and more! Additionally, almost all of these videos include public performance rights – so teachers can show videos or clips to their class! Click here to get started!